Exploring the lonely plains of Colorado. 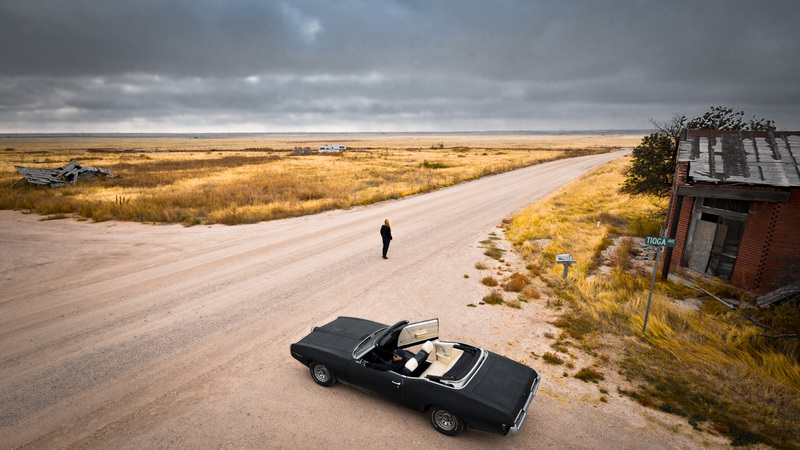 This entry was posted in Aerial Photography, Exploration and tagged Back roads, Clouds, Colorado, Convertible, Dirt roads, Driving, Grassland, LeMans, Plains, Pontiac, Prairie, Rurex. Bookmark the permalink. That’s a gorgeous picture. Haunting. A haunting place, but enjoyable. Thank you, Helen! 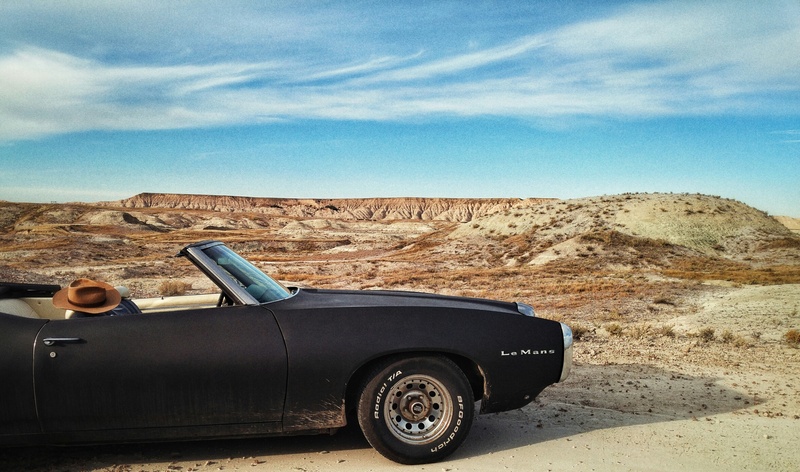 Exploring North America in a ’69 Pontiac LeMans convertible since 1990. Click any photo to see the full-size version (opens in new tab). Subscribe to this blog and receive an email whenever new content is posted. Just click the “Follow” button at the bottom of the page.